Joel Cain is in the house and on mic to talk Feast For Crows and Chuck. 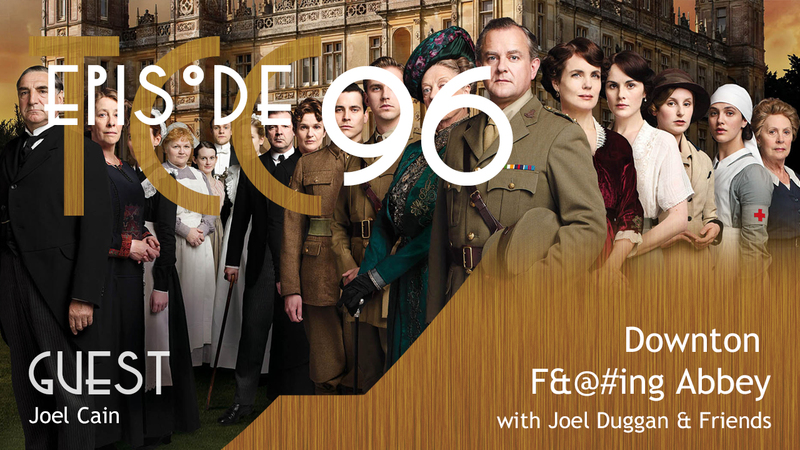 Joel (Duggan) will (bleep) your (bleep-bleeb) ear off about Downton Abbey, Fringe, and listener email from Hong Kong. Nerdtacular 2014. July 4th weekend. Details pending. Check out the fun from last year. The Citadel Cafe is on Channel 1. … Did you know that they’ve made your comic into a TV series… Well, minus all of your cool characters of course. ;-) I’m not sure if you guys have talked about this on The Citadel Cafe or not yet. (I’m still on your Christmas episode, so not quite caught up). It looks tween-tastic, but at the very least it might make for some interesting comic gags for you. Ha ha!